The above quote proves true for non-living objects in addition to humans. The latest participants in this race are DSLR cameras. With rapid industrialisation and technological advancements photography sector is flourishing day by day. From a lot of different categories of digital cameras, the best quality providers are Digital Single Lens Reflex aka DSLR. These cameras being equipped with extraordinary features to give exceptional results. Using a DSLR, for a novice might sound tricky but once with the basics expect a miracle! The biggest challenge faced by the people is the right choice. Here we bring you some of the best DSLR cameras in India. The camera flaunts a 24.2- MP APS-C size CMOS sensor coupled with Digic 6 image processor. The overall performance is good allowing you to capture burst shots up to 7fps. The DSLR has an expandable ISO range (100-16000) with a maximum limit of 25600. The camera is equipped with the cross-type 45-point autofocus system. It has a 3-inch TFT screen with 1.04 million dots. The device can record a video with a resolution of up to 1080p. It comprises of a Dual Pixel CMOS AF for rapid focusing speeds. 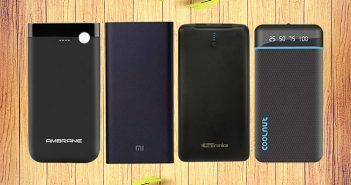 Its miscellaneous features include HDMI mini port, Wi-Fi, NFC that enables the transfer of images to your smartphone or to remotely frame a shot. The camera is compatible with EF lenses. It is a pretty good option for semi-professionals at Rs.1,08,995 with EF-S18-135 IS USM lens. This product is from the Nikon DX range. 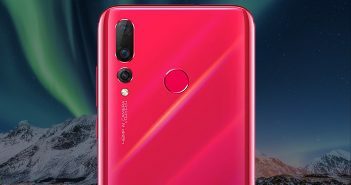 It comes equipped with 20.9 MP CMOS sensor and Expeed 5 image processor that gives good quality images along with a continuous shooting speed up tp 10fps. Basically, it packs all the major features of the Nikon D5 in a compact form. The camera has an ISO range of 100-51,200, expanded to Lo 1 and Hi 5 (50-1640000 equivalent). It consists of Multi-CAM 20K autofocus system providing 153 AF points. One gets 3.3-inch touchscreen display and dual memory card slots. It is possible to record 4K videos at 30fps. Other features include dual memory slot, Nikon’s SnapBridge connectivity suite, Bluetooth, WiFi and NFC. The Nikon D500 is another flagship camera from Nikon at Rs. 1,92,950 with AF-S DX 16-80 f/2.8-4E ED VR lens. Sony, the pioneer of making good cameras is back with another exceptional commodity. The DSLR comprises of a 35mm full-frame Exmor CMOS sensor coupled with Boinz X image processing engine. With this product, the company has made a point to add some significant features. It makes a perfect companion blessed with wide and dynamic range. The camera has an ISO range from ISO 50 to ISO 409600, coupled with large pixels. It suits any lighting conditions. The camera is packed with 169- point fast autofocus which enables subject detection accuracy while shooting images even under low visibility conditions as low as EV-4. The camera also sports a 5-axis optical image stabilisation which helps compensate for five types of camera shake. Other features comprise of 4K recording, supporting the 14-bit uncompressed RAW format, 120 fps full HD and 4x/5x slow motion recording, new zebra function, new gamma display, HDMI port, Wi-Fi, NFC, power supply via USB. The Sony Alpha 7s II makes up for a budget of Rs 234,990 as a good choice for DSLR lovers. After a long wait, the company is back with a successor to the most successful and loved SLR camera Canon EOS 5D Mark III. The new offering EOS 5D Mark IV like its predecessor has become an instant hit among professionals. Its most distinguishing feature is the 30.4 MP full frame sensor along with company’s Digic 6+ image processor. It enables in giving all the minute details coupled with superior image quality for the perfectionists. The camera comes with an ISO range of 100-32000 and is able to capture continuous shots at 7fps. The camera supports 4K recording coupled with Dual Pixel CMOS AF for rapid focusing. 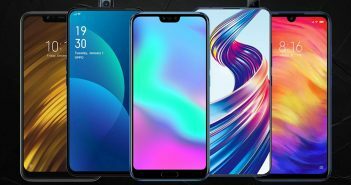 The screen has 3.2- inch LCD display which is touch-sensitive and one can simply tap the display to focus while clicking still photos. Miscellaneous features include Dual Pixel RAW support, 61-point AF system, WiFi, GPS, NFC and USB 3.0. The cost of the body is Rs. 2,54,995, Rs. 3,06,995 with the EF 24-70 mm f/4L kit lens and Rs. 3,24,995 with the EF24-105 mm f/4L IS II USM lens. Nikon D5 is probably one of the best full-framed DSLR camera available in the market giving a tough competition to the likes of Canon EOS 5D Mark IV. It is equipped with top-of-the-line features which make it desirable. It is ideal for those who want to capture high speeding objects. The camera consists of a 20.8- MP FX-format CMOS image sensor coupled with 153 focus points and 99 cross-type sensors. These all focus points are compatible with AF NIKKOR lenses. It supports an open aperture range of f/5.6 or faster, and 15 central focus points work with an effective aperture of f/8. The ISO range is from ISO 100 to 1,02,400 expandable to 32,80,000. It works out well in capturing images in low light conditions. The Nikon’s latest Expeed 5 processor helps in maintaining saturated colours and clarity giving a high-speed shooting around 12fps. A 4K video can be recorded at 30fps. It has a 3.2-inch touchscreen display with a 2,359k dot resolution. The other perks included are rugged reliability, a new radio-controlled flash system, wireless transmission and NIKKOR’s lens line-up. It is available at Rs. 4,45,950 and is ideal for professionals. This was our take on the best DSLR Cameras In India. 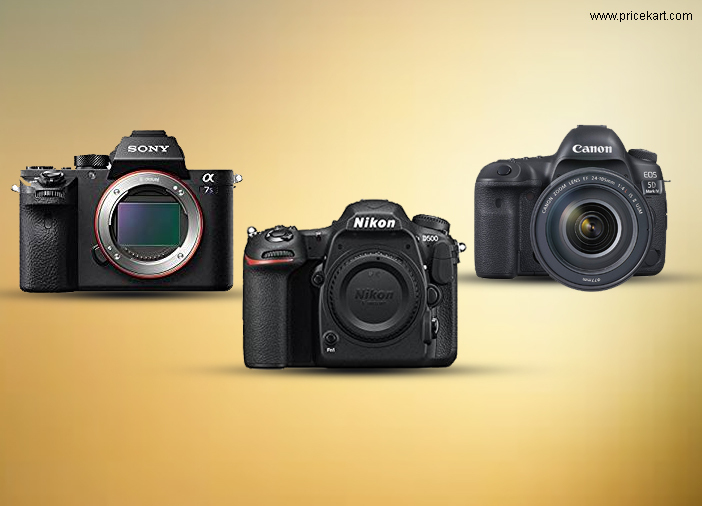 Let us know in the comment section below if you have any other suggestions on the best DSLR Cameras In India.